DeLand is just west of I-4 on State Road 44. This small city is at the intersection of US-17 and SR-44 west of Daytona Beach. 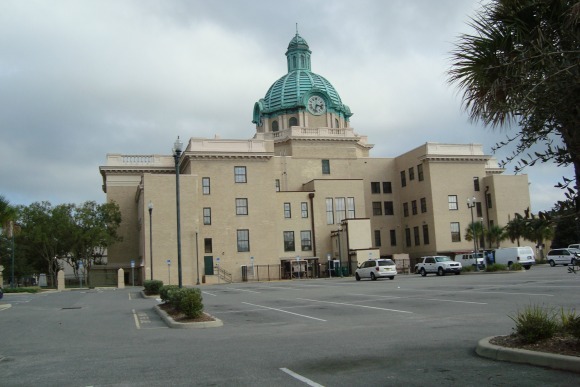 DeLand is a city of many firsts. It was visited in 1876 by Henry Addison DeLand, a baking soda magnate from New York. He wanted to create a citrus, agricultural and tourism center. He bought large acreage in the area and founded the town named for himself. Henry Deland's dreams went down the drain after the great freeze of 1885. He retreated back north and turned the town's fortunes over to his trusted friend, John B. Stetson. 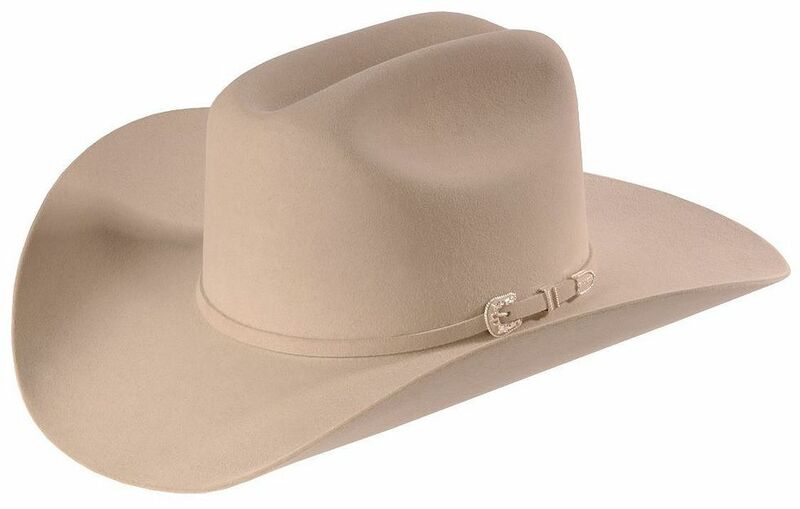 Stetson, creator of the first cowboy hat, made the community his winter home in the late 19th century. His house is now on the National Register of Historic Places. Having grown accustomed to the luxuries afforded by his wealth in the modernized north, Stetson soon brought electricity to Florida and DeLand. He built the state's first electrical plant and ice plant, and the city soon became the first place in Florida to have streets illuminated by the incandescent lightbulb. Due to this progressiveness, city founder Henry DeLand often referred to his baby as "The Athens of Florida", meaning Athens, Greece, not Athens, Georgia. DeLand's technological and educational superiority made it the Xanadu of a primitive, undeveloped region. 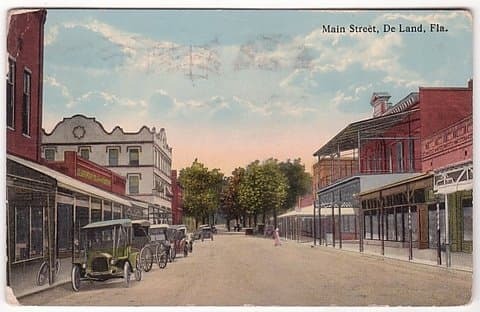 In 1886, a fire devastated DeLand's business district. The ravenous blaze sparked up in one of the town's saloons and quickly spread to the surrounding wood buildings. The town fathers apparently decided intoxication and fire were a bad combination in those days too, as saloons were thereafter banned from the city. Don't worry. In modern DeLand, you can get a drink when you need one. The disaster also led to an ordinance requiring that all new structures be built with masonry instead of wood frame. 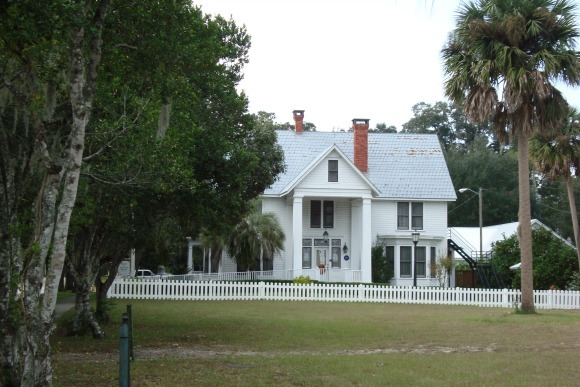 Thanks to this building code, no less than 68 historic sites can be found within the few hundred acres of historic DeLand. The downtown area is so impressive that the city has won many national and regional "Best Main Street" awards. Majestic oak trees line the streets everywhere, the result of a planting project during the city's formative frontier years. Residents of DeLand received a 50-cent tax break for every oak sapling they planted that made it through one year. There were so many trees planted after the first year that the city couldn't pay its bills and soon had to repeal the law! The loss of revenue was worth it in the end; the old oaks contrast nicely with the palms in the area and provide better shade from the subtropical heat. It seems Stetson is one of a handful of schools arm wrestling for the title of "First College in Florida". 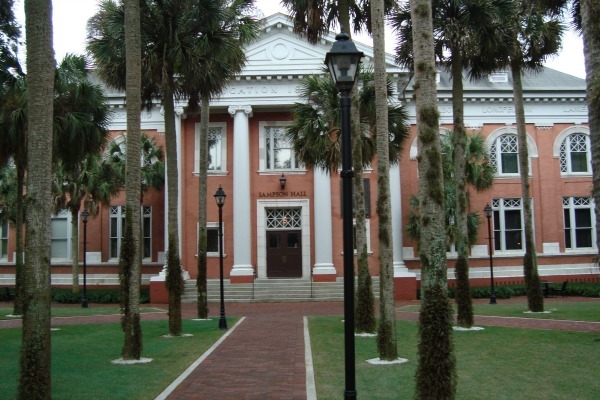 There is no question Stetson had Florida's first law school, established in 1900. Stetson University was originally called DeLand Academy, but the name was soon changed to Stetson College and later to Stetson University. I guess the town elders wanted to honor the felt-hat philanthropist for saving them from the stink of kerosene lanterns. The university campus is quite idyllic and has been used as a backdrop for many TV shows and major motion pictures. 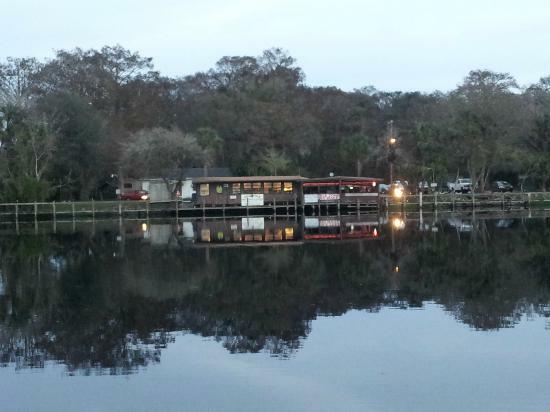 In fact, many locations in historic DeLand have been used in film and television for their small-town vibe. Take a walk around the district and you're likely to feel as if you've been there before. DejaVuLand. 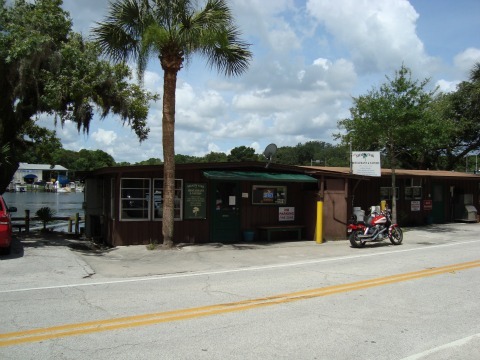 Shady Oak Restaurant & Tavern is a little operation that looks like a fish camp on the St. Johns River just south of the State Road 44 bridge west of DeLand. Beware the Google map for this place: it shows the wrong location. This restaurant is on the river, not way back east on the highway as shown by Google. It is not a pretentious place, but it has a fantastic view of the river. You can sit inside or outside. There is a wooden wharf that parallels the shoreline on the river side of the restaurant building and gives you plenty of room to wander and enjoy the scenery. You can come to Shady Oak by car or boat. Shady Oak Restaurant advertises that it has the best catfish on the river, so I had to try their catfish fillet platter. It came with several delicious hushpuppies, cole slaw and fried okra. The hushpuppies, okra and cole slaw were great, but there are other places on the St. Johns River that have better catfish. It was average, and tasted like it had been recently thawed. I was hoping they had catfish caught by local fisherman from the river, but I don't think so. Service was friendly and reasonably prompt. My Chardonnay wasn't bad; it comes in two sizes, small for $3 and large for $4. They also have a good selection of beer in cans and bottles and on tap. The menu is large and has the type of food you'd expect in an Old Florida fish camp restaurant. You can get chicken wings, crab cakes, shrimp, gator bites and frog legs. They also have a large selection of sandwiches like catfish, BLT, BBQ pork, grilled cheese and hotdogs. They have fried or grilled ponga, which I think is a fancy kind of Asian catfish. Appetizers include cheese sticks, mushrooms, onion rings, jalapeno peppers and french fries. They also have several salads. This is not gourmet food by any means, but I will go back. The view of the river and the fish camp ambience is what it's all about.